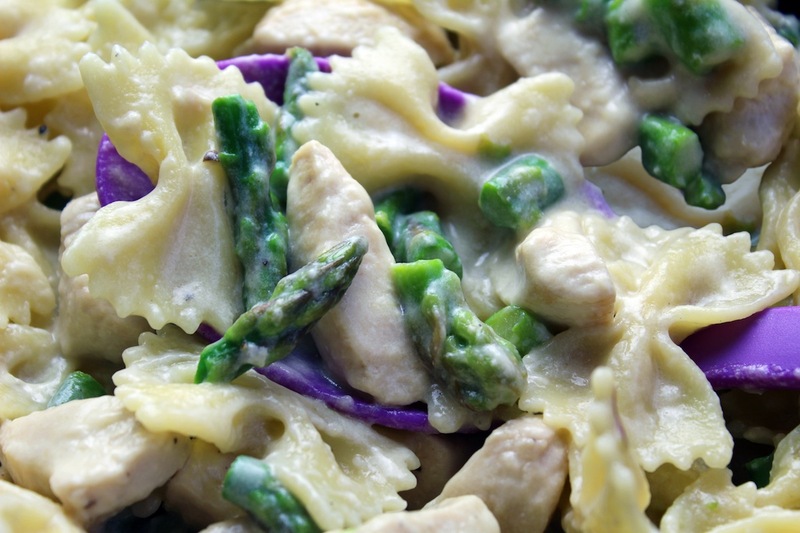 2 Comments on "Creamy Chicken Asparagus Bow Ties"
I’m going to try this one tonight, sounds so good and takes the guilt out of “Alfredo sauce”. 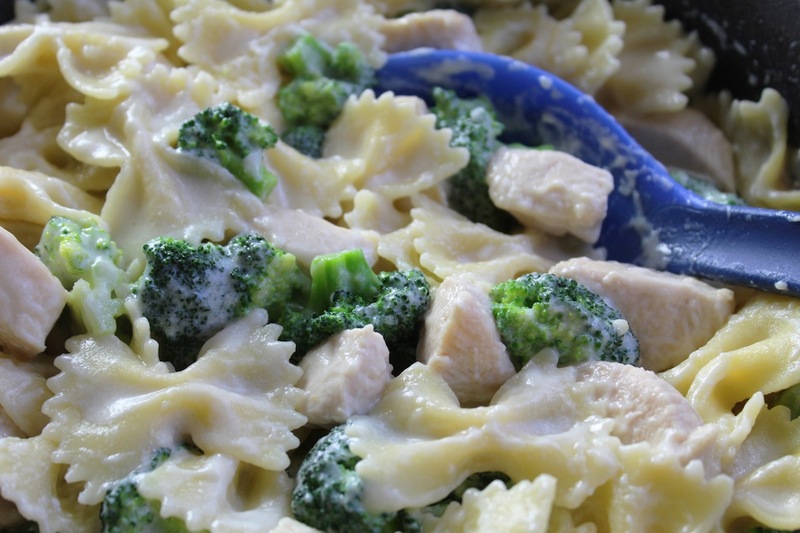 Not only are your recipes easy, healthy and delicious, your website is so easy to follow! Love, love your videos, please make more. Sounds awesome. Jenny….. it’s on my menu for tonight. Thank you.